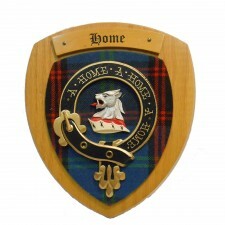 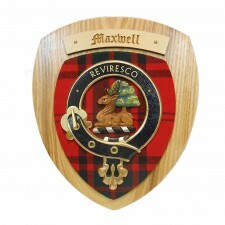 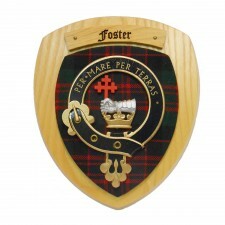 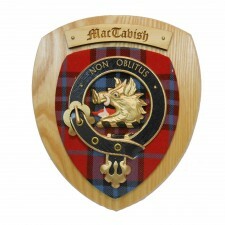 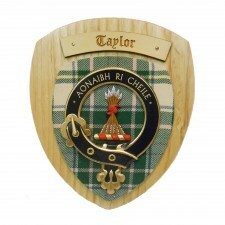 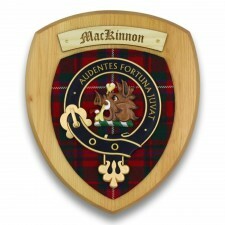 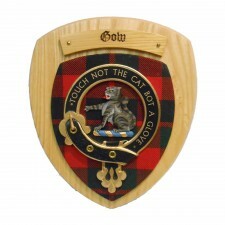 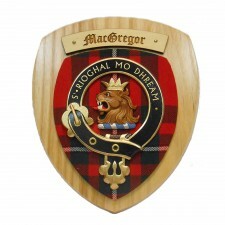 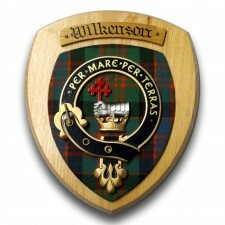 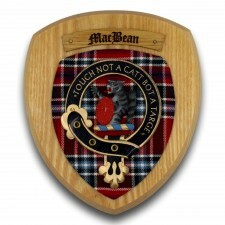 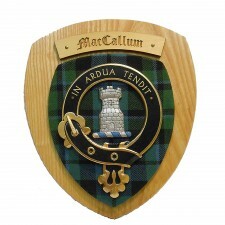 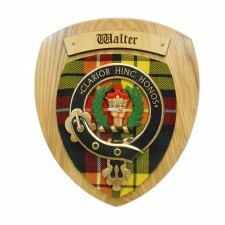 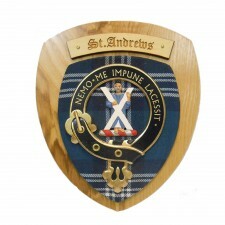 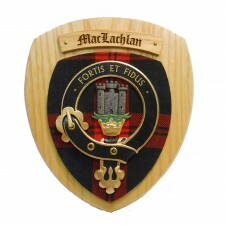 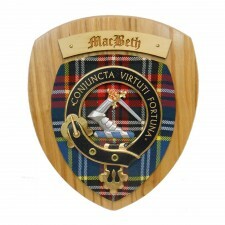 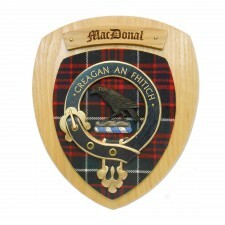 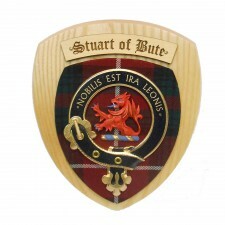 Crafted in Scotland, these clan crest wall plaques make the ideal Scottish gift... Each shield is made using solid hardwood and only the best quality tartan cloth makes for the best platform to adorn the individual crests. 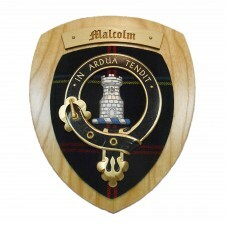 Finished by hand, each shield crest is just that little bit unique. 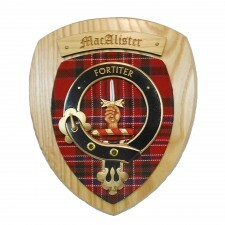 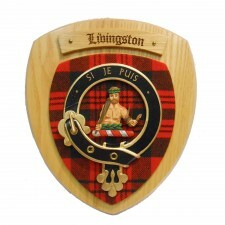 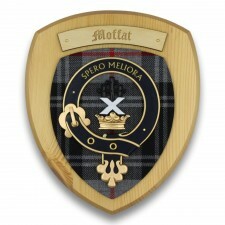 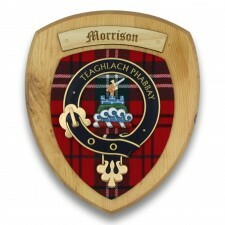 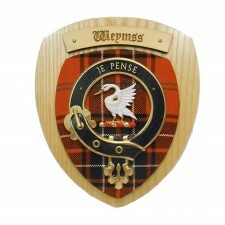 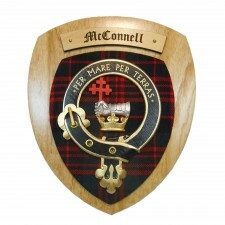 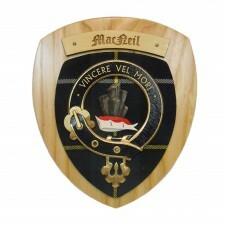 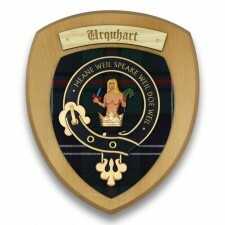 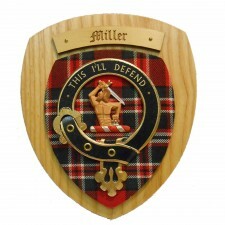 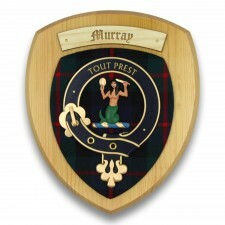 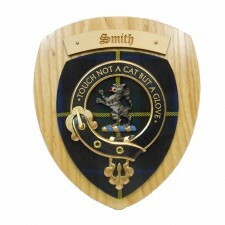 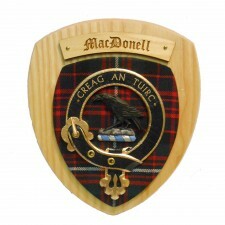 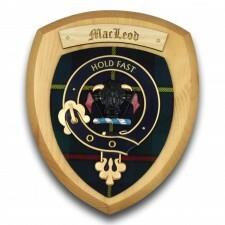 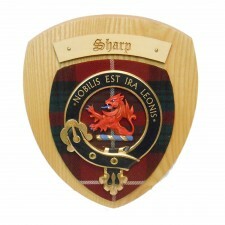 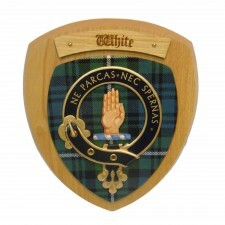 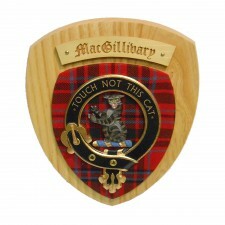 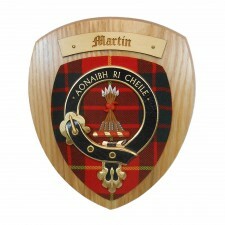 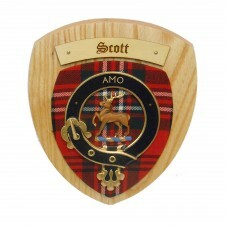 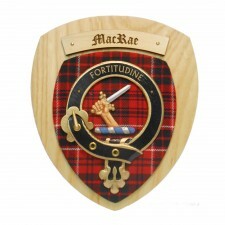 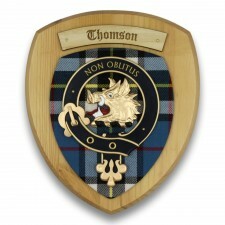 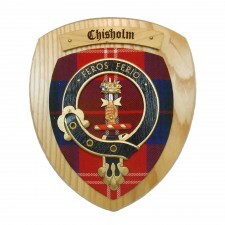 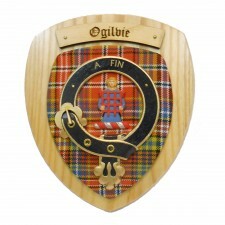 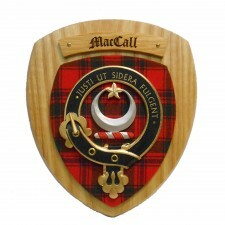 We stock a wide range of clan shields and offer fast worldwide postage.